The Home Sweet Home is an idyllic private venue that hosts bespoke weddings. We pride ourselves as being an unforgettable setting for all styles and celebrations. With unique flexibility, the Home Sweet Home can be exclusively yours to create your own perfect day. 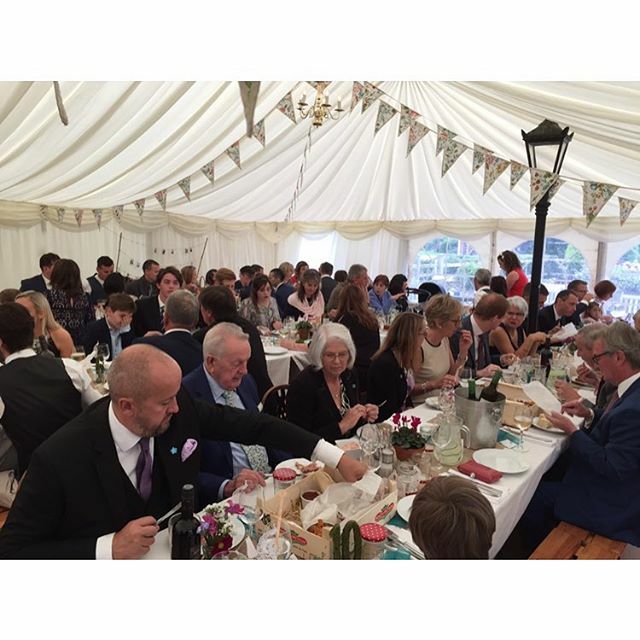 Guests can select from our recommended suppliers, and we are at your service to craft a fully bespoke occasion; everything from, Hiring Vintage Rolls Royce’s, live music, entertainment, decoration, marquees and bespoke food and drinks menus can be arranged.